your name and date of birth have not changed since grant of your last visa. the steps to apply, including the documents you might need to provide. a former Australian citizen who lost or renounced their citizenship. You are not eligible for this visa if your last permanent visa was cancelled. We will not accept an application if you have received a notice that your permanent business visa might be cancelled. Subclass 155 – up to five years from the date of grant. Subclass 157 – 3 months from date of grant. The visa you are granted depends on the information you provide in your application. there is a compelling and compassionate reason for leaving Australia. 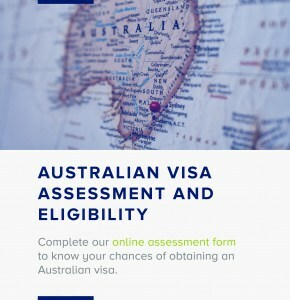 If you have been outside Australia for more than three continuous months immediately before you apply, you must have a compelling and compassionate reason for the absence. While they usually do not occur, if there are any additional costs associated with this visa, you are responsible for them. The visa pricing estimator is an online tool that calculates the total cost of your visa. 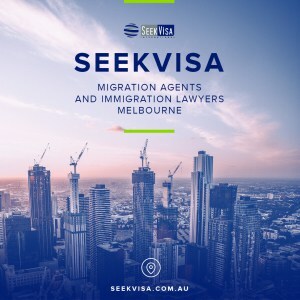 If you are in Australia and the travel facility on your current visa has, or is, about to expire, you need to apply for, and be granted, an RRV before you leave Australia. The length of the travel facility attached to your visa depends on information in your application and the visa subclass you are granted. What to do when the travel facility ends. There is important information for New Zealand passport holders. You cannot include family members in your application. Each family member must complete their own application. You and your family members must comply with Australian laws.